Thanks to an $1,100 grant, special needs students in Susan Liang’s class will receive help to open doors to a world in which they can create and control technology and engineering. 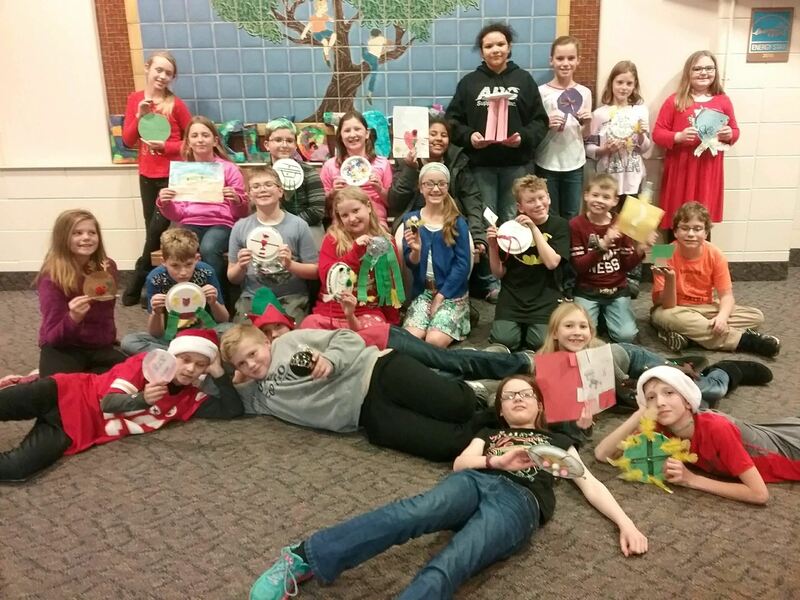 Instead of a traditional gift exchange, one Otsego 5th grade class created Medals of Awesome. They were priceless. 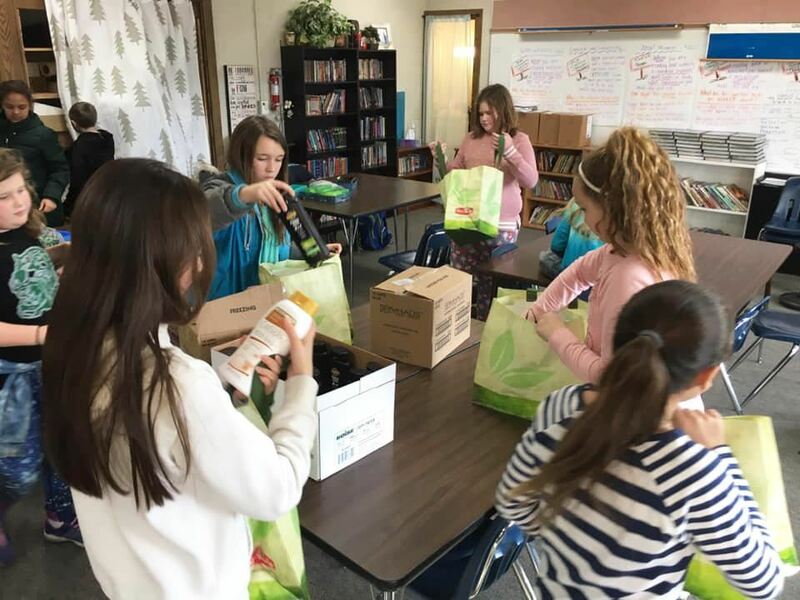 Wayland's Pine Street Elementary Kiwanis K-Kids assembled 50 bags of personal hygiene/self care items for a local Veteran’s pantry. Allegan County Technical and Education Center welding instructor Rich Currie has been nominated for the 2019 Lakeshore Advantage Visionary Award. Students in Advanced 7th Grade English Language Arts at Allegan's L.E. 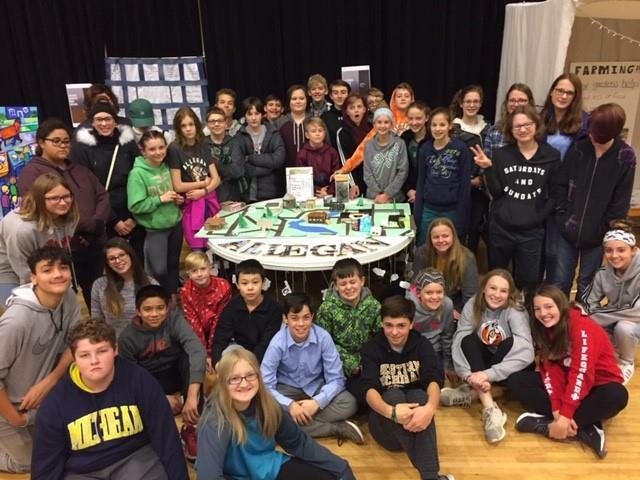 White Middle School participated in the Lakeshore’s NEA Big Read Program through Hope College. 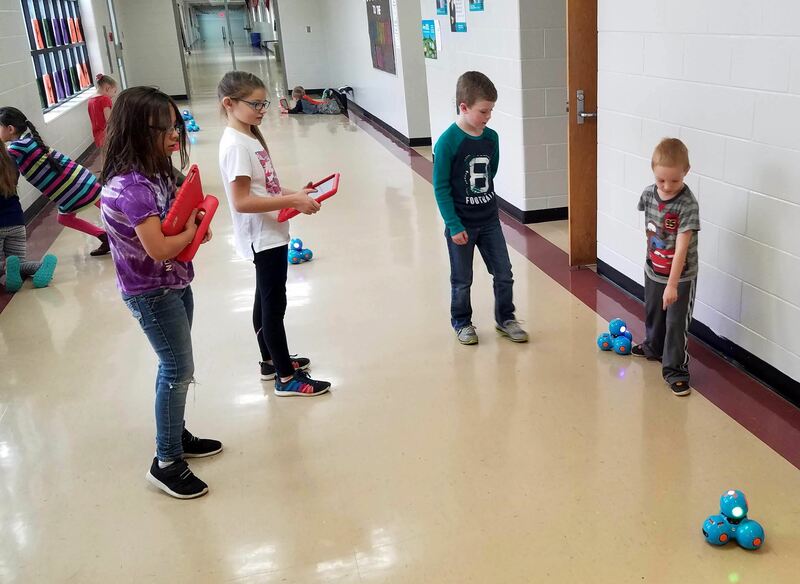 Second through eighth grade students at Martin Public Schools had the opportunity to work with Dash robots in computer class. The second time is the charm for Otsego High School junior musician, Caleb Piersma. 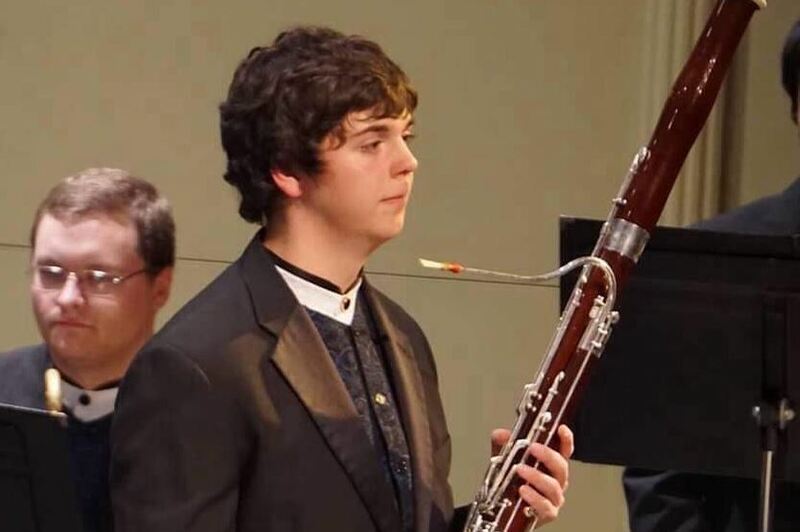 He was accepted to the All-State Band, from the Michigan School Band and Orchestra Association. The Tigers Prep program is designed to help students understand the importance of these tests while allowing them to evaluate previous scores.